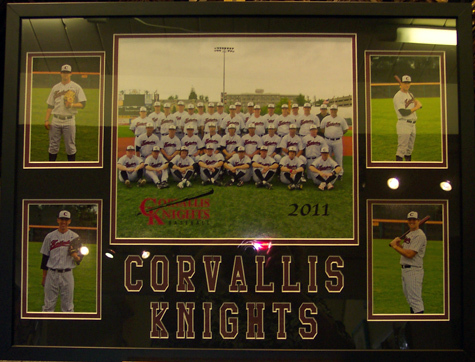 With our computerized mat cutter, we can create a designer look for your photos, diplomas, and other collectibles. We can create letters, logos, shapes, and cut multiple openings in your mats. . . the possibilities are endless. 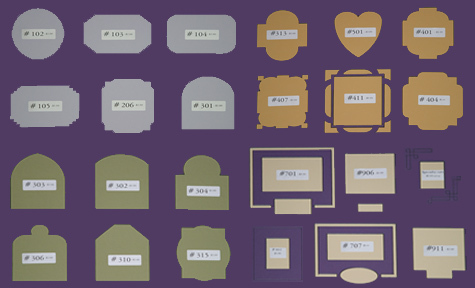 See the sample shapes below for examples and ideas of what we can do for you. For simple shapes and designs, we can usually cut mats while you wait.